With La Vie En Rose playing in the background I watched as the Eiffel Tower sparkled before me. To say it was magical is an understatement. 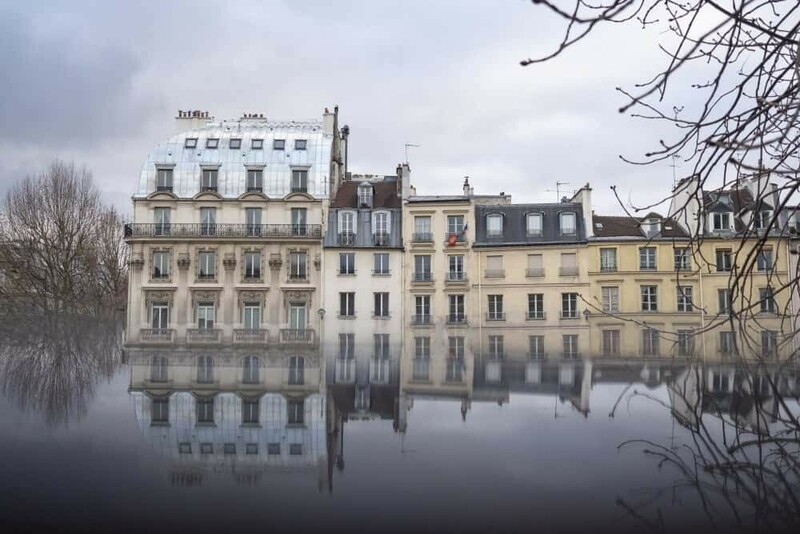 Sure Paris is the city of love and a moment like that would probably be best shared with my partner, but as a photographer there’s something else that keeps me company. Yeah, I know, you probably guessed that. Just a tad obvious. I can’t just watch from my window as the lights glimmer and dance. While I sometimes force myself to put it down, usually the only time I do so is when I’m shooting time lapses. This is something I’ve only just started doing, more for fun than anything too fancy just yet. I love the way a series of images can turn into a moving picture. That you can control how fast or how long it moves for and that everything looks just that little bit cooler! I think because I’ve always watched clouds move across the sky, the possibility that I can capture this is super exciting. With the Eiffel Tower as my subject and changing clouds behind, I was fixated to my window as the scene unfolded each evening. While over the two nights there wasn’t any crazy red skies or dramatic clouds, there was that twinkle of the tower! Every hour from just after sunset the Eiffel Tower turns on a light show for five minutes. If you’re up until 1am that’s when you’ll get to witness the final show where the actual Tower lights are turned off and it’s just one giant sparkling shape in the darkness. 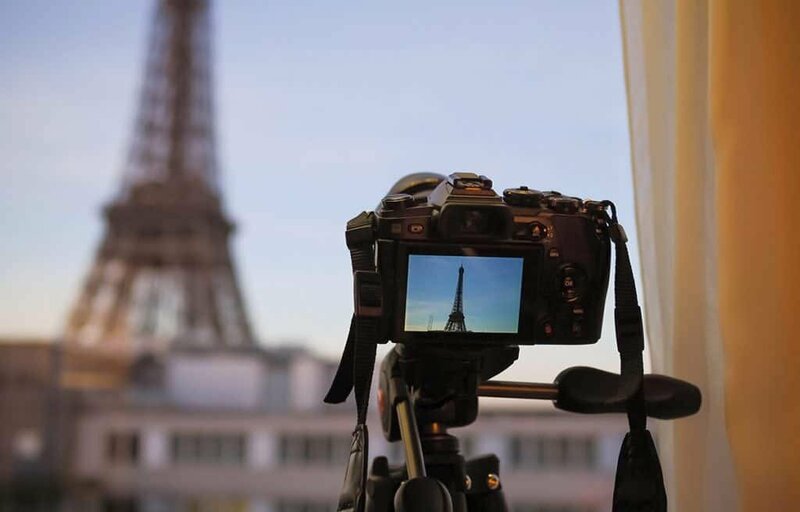 To set up a timelapse you’ll need to find your cameras interval settings. Some models will have a simple “timelapse” setting whereas others are a little harder to find. In the Olympus OM-D E-M1 Mark II and all OM-D models, you’ll find it in the #1 menu with the following symbols (see image below). Once here click using the right arrow to venture into the timelapse menu. 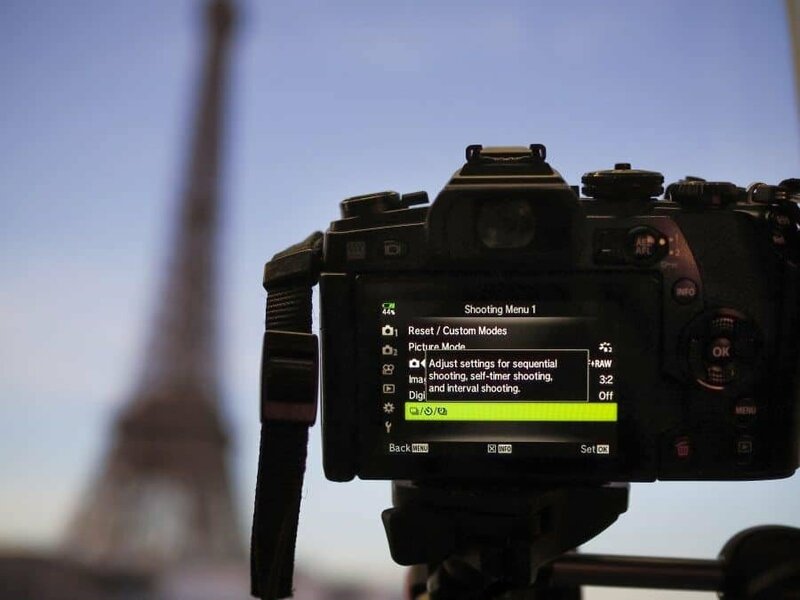 Most camera brands will have a similar menu system, it’s just a matter of finding out where your timelapse settings are hidden. 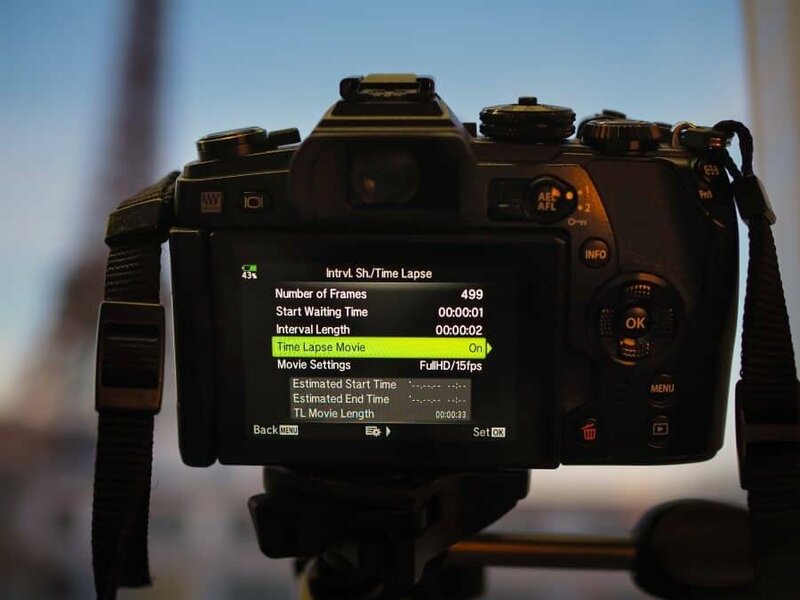 You can adjust the number of frames, video quality and interval length that will set up how your timelapse is produced. I like to always opt to create a collection of still images plus the combined video file. That way your camera will do all the hard work in compressing your shots into a moving timelapse video but you’ll also have the image files should you wish to play around later. 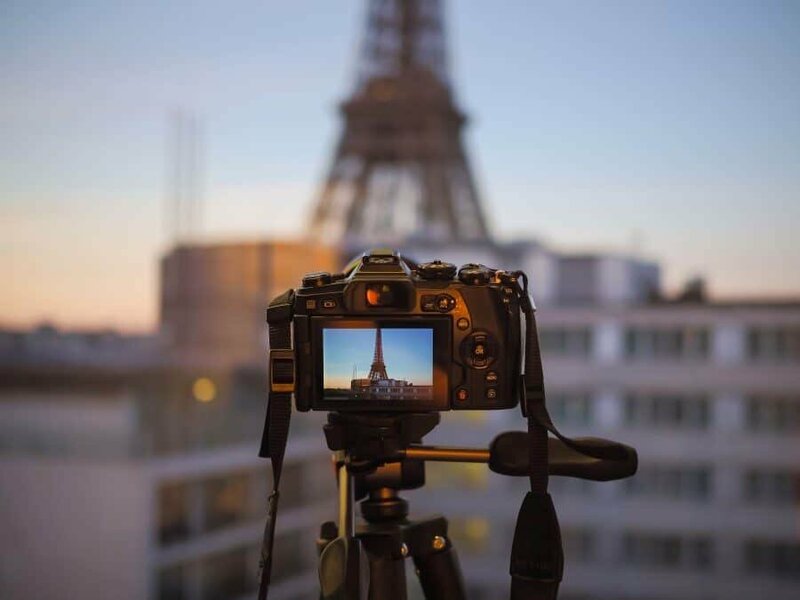 One tip when shooting timelapse, always make sure you’re shooting with manual focus. If it’s in automatic sometimes it will make the timelapse a little jumpy or jolted because some frames might struggle to focus properly. Also, as anyone watching my live story on Instagram would’ve seen, timelapse videos require a lot of battery usage! Make sure you’ve got a spare full battery on standby…otherwise you’ll get the dreaded blinking red battery just like I did. Once you’ve set it all up, make sure you have the timelapse mode turned on and then one click of the shutter and away you go. If your camera continues to click at the intervals you’ve set, you’re on the right track. If you click the shutter, it only clicks once and is then silent…check your timelapse mode didn’t accidentally switch off. 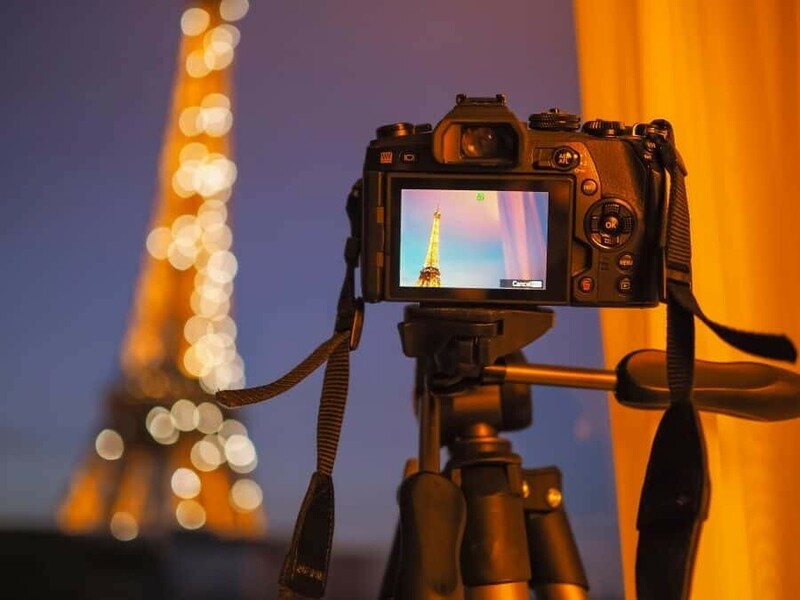 Before you watch my timelapse, play this song…trust me, it fits perfectly with the Eiffel Tower! 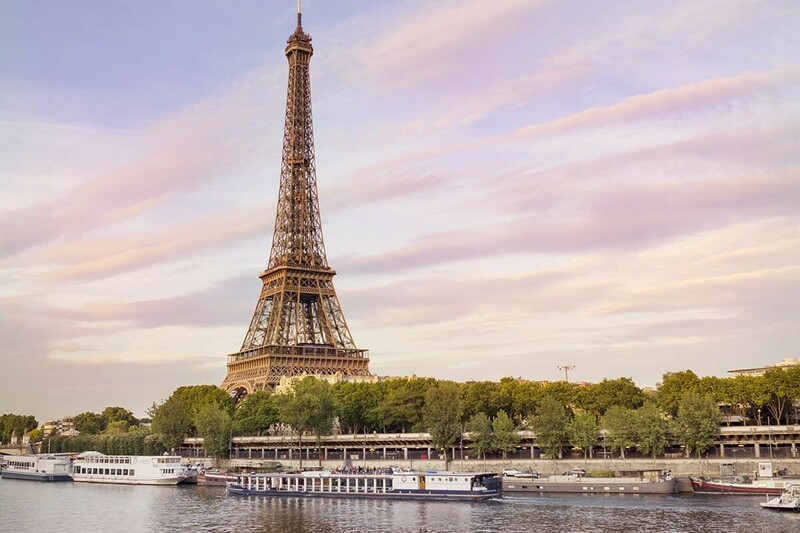 Also side note – if you’re keen to have this view in Paris, be sure to book a room at the Mercure Paris Central Tour Eiffel, one of the best kept secrets that you can have this view for 3-4 star price tag! Check out booking options here. I love it! My favorite is the timelapse of the people going up and down the stairs – so cool! Thanks! Me too, much more fun watching them speed up the stairs than walk slowly haha. Very nice views! But I think that a 30fps in movie settings would me more suitable for a timelapse, so the clouds would get a more fluent movement. Does it have this option, or is it just 15fps?